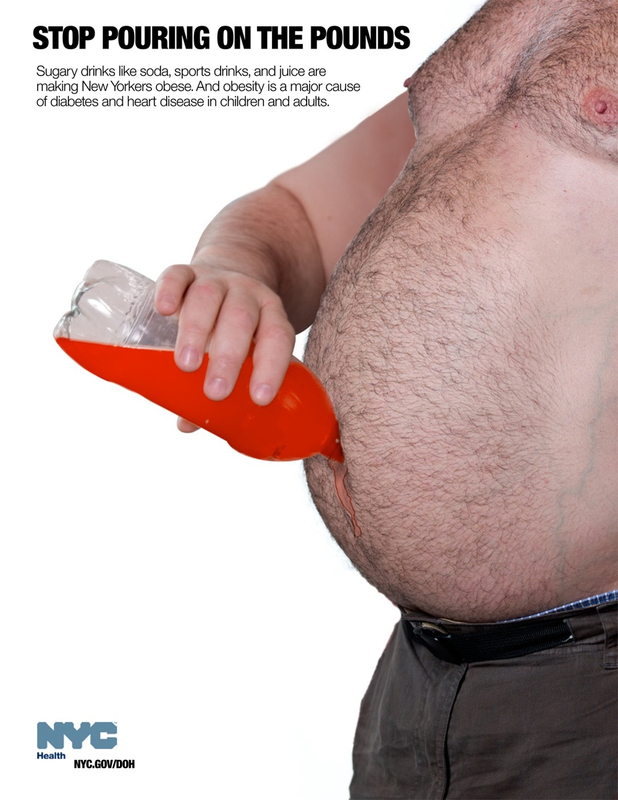 Obesity in America has gained much attention as related conditions increase per year. The Centers for Disease Control & Prevention stated that in 2013, obesity had become a leading cause of preventable death in the US, comparable to cigarette smoking. More than 35% of America's adults are obese, while 17% of America's children from ages 2-19 also struggle with obesity. Previous research touches on the effects of mortality salience and various bad habits, such as smoking, however no studies have looked at obesity.